A 'net-zero energy' building generates more energy than it needs. The most important item in Net-Zero design is reducing the demand for energy. 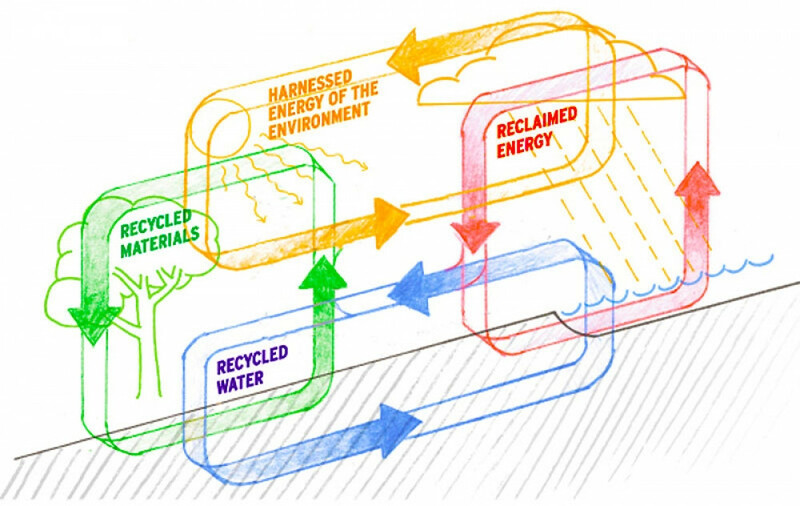 This is the main principle behind the Passive House concept, so it should be a natural progression for architects designing to the passive house standard to also pursue Net-Zero Energy. A passivhaus project is already over half way toward being a Net-Zero Energy project. Being as passive and resourceful as possible makes Net-Zero Energy buildings economically feasible. For any project, costs must be managed and if executed properly, Net-Zero buildings will also be financially rewarding for owners. Examples of being resourceful would include thinking about how can daylighting be used throughout the interior and replace artificial lighting when the sun is out, or designing the structure with enough thermal mass to eliminate air conditioning. Can we design with operable windows and wind tower relief to eliminate air-handling equipment? Can the system generating domestic hot water also be utilized for heat? All projects need to make financial sense. The most expensive item in Net-Zero Energy buildings is the renewable energy source that provides the offset energy required to become Net-Zero. Therefore, our main emphasis is to reduce the amount of renewable energy sources as much as possible. 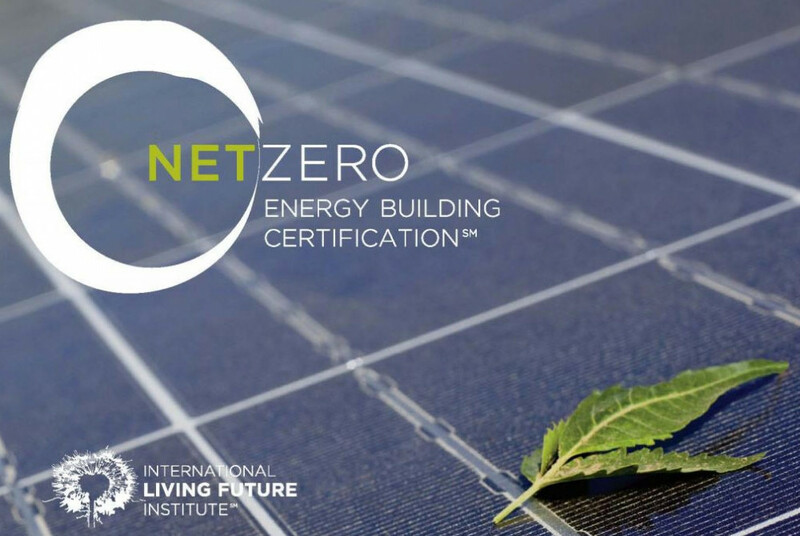 The ultimate purpose of Net-Zero Energy buildings is to limit the increasing demands on what each new building has on our natural resources while creating a balance between energy consumed and energy harnessed, water used and water collected.